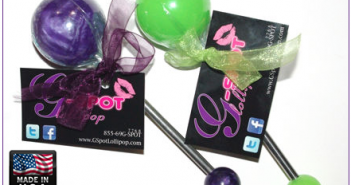 This is Part 2 of my accidental roundtable discussion put together in the seaside room of one of our guests at Desire – Riviera Maya. 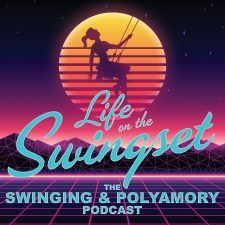 We continue the discussion about bi-women, mansplaining, and puppeteering, and move into non-monogamy identifiers and why they were useful, but taking some time to talk with other people in a room is much more useful. We end our discussion with giving the reasons we came and why we'll keep coming back. Then the frisco community brings up possibilities of a swingset commune. Didn't hear Part 1? Check it out at SS 140: Dylan Hosts a Roundtable Discussion in Paradise – Part 1 – Live from Desire Resort & Spa Cancun! 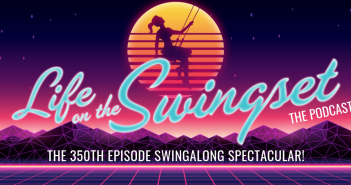 Come with us for The Swingset Takes Desire '14? 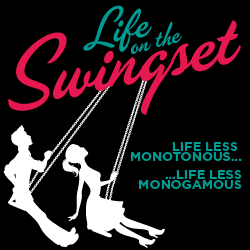 Contact us at commune@lifeontheswingset.com. Let us know when you're ready to raise chickens with the rest of us.